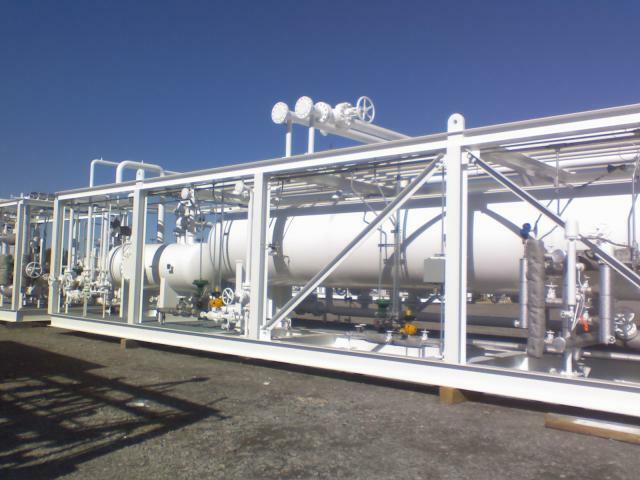 Allen Technologies is a full custom design and fabrication company. 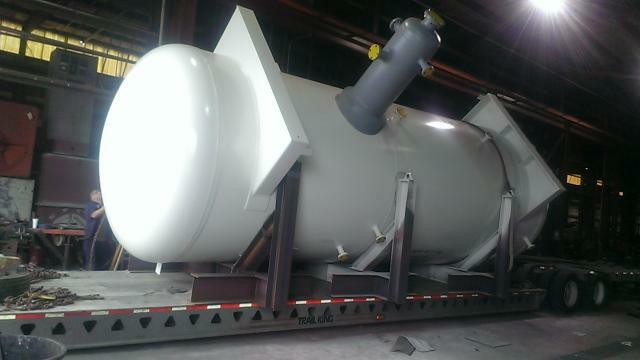 We are fully equipped to handle any pressure vessel needs. We can design and fabricate to meet any requirements or specifications, using a wide range of materials such as: carbon steel, alloys, aluminum, titanium and duplexes. 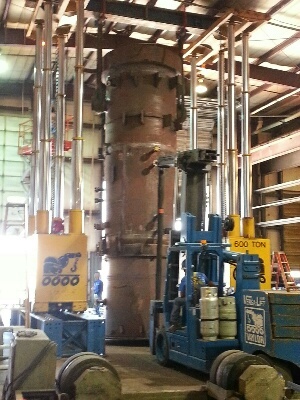 Our welding processes include: GMAW, GTAW, SMAW, SAW, FCAW and pulse MIG. Allen Technologies holds ASME "U" certification, as well as, National Board "R" and "NB" stamps. With our qualifications, and highly trained team, we make the difficult jobs seem easy. 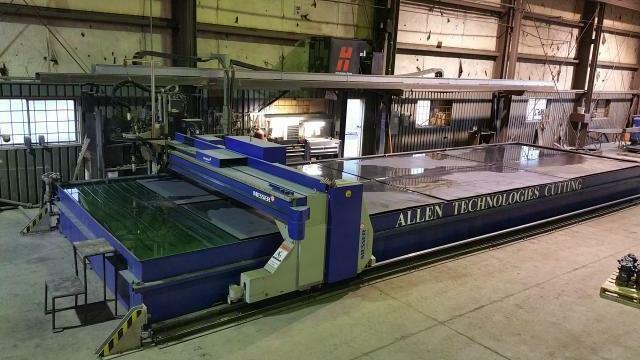 Allen Technologies is a leader in the custom plasma cutting service. Using our advanced hy-definition plasma, with a 5 axis head, we can make 3d contours with multiple bevels which saves the customer time and money. With a cutting table size of 12'x52' we can handle large plate up to 3" thick. We take pride in getting it right the first time. Call or email us today for a quote, we will make it fast and easy.